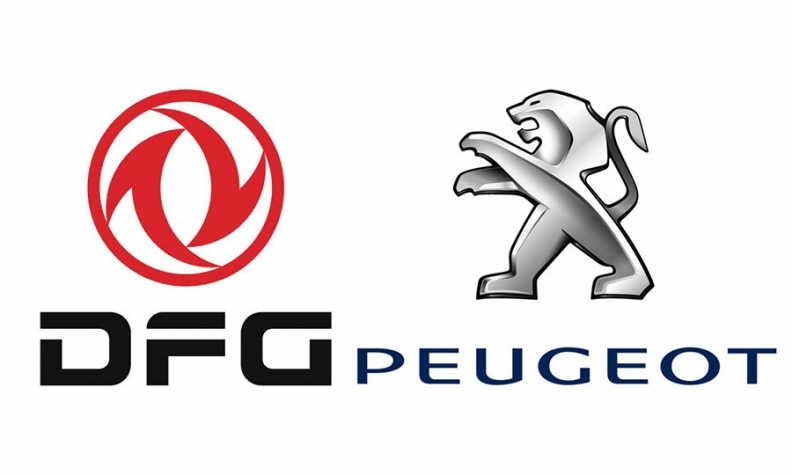 PARIS (Reuters) -- PSA/Peugeot-Citroen has reached an outline deal with Dongfeng and France to raise up to 4 billion euros ($5.5 billion) in fresh capital and deepen cooperation with the Chinese carmaker, sources familiar with the matter said. The agreement is due to be presented to the PSA board on February 18 and likely signed as a non-binding memorandum of understanding the same day, according to three sources with direct knowledge of the situation. The accompanying industrial plan would see PSA and Dongfeng retain and expand their existing joint venture in China, and increase r&d cooperation with a view to expanding into southeast Asian markets, according to the sources, who declined to be named because the talks were confidential. PSA has been in talks with Dongfeng for months over a rescue plan that would see the Chinese automaker and French government take matching stakes of about 14 percent each. With most details now agreed - including a heavily discounted 7.50 euro issue price for the two new shareholders - the choice of a new independent chairman is the main outstanding point to be resolved, several sources said. The French government is pushing Louis Gallois, a senior civil servant who joined the PSA board on a nominally independent ticket as a condition of the existing state guarantee in place since 2012, the sources said. But Dongfeng wants prominent French businesswoman Patricia Barbizet, another independent PSA director, to get the post. Under the deal terms, to be announced with its full-year results for 2013 next week, PSA will raise 3 billion euros through the reserved share sale to Dongfeng and the French government and through a smaller, subsequent rights issue to existing shareholders. Current shareholders will also receive warrants to purchase additional stock at an equivalent price in an operation that may raise as much as 1 billion euros more, one source said. French deal negotiators returned this week from China after a final round of substantive talks with state-owned Dongfeng, he said. The French carmaker said on January 20 it was engaged in discussions on a deeper Dongfeng partnership backed by a 3 billion euro capital increase and warrants issue. Trading in Dongfeng shares was briefly suspended on Monday as the Chinese carmaker also confirmed the talks in a statement. The planned share sale to Dongfeng and the French government may be PSA's last survival hope after the failure of earlier deal talks with General Motors. PSA needs a cash infusion to stay afloat because it has been battered by Europe's prolonged auto demand slump and is sustained by 7 billion euros of state guarantees. PSA declined to comment on the deal talks with Dongfeng. Zhou Mi, a spokesman for Dongfeng, said he was not aware of any agreement so far. He said the company would make a public announcement if any deal was reached.